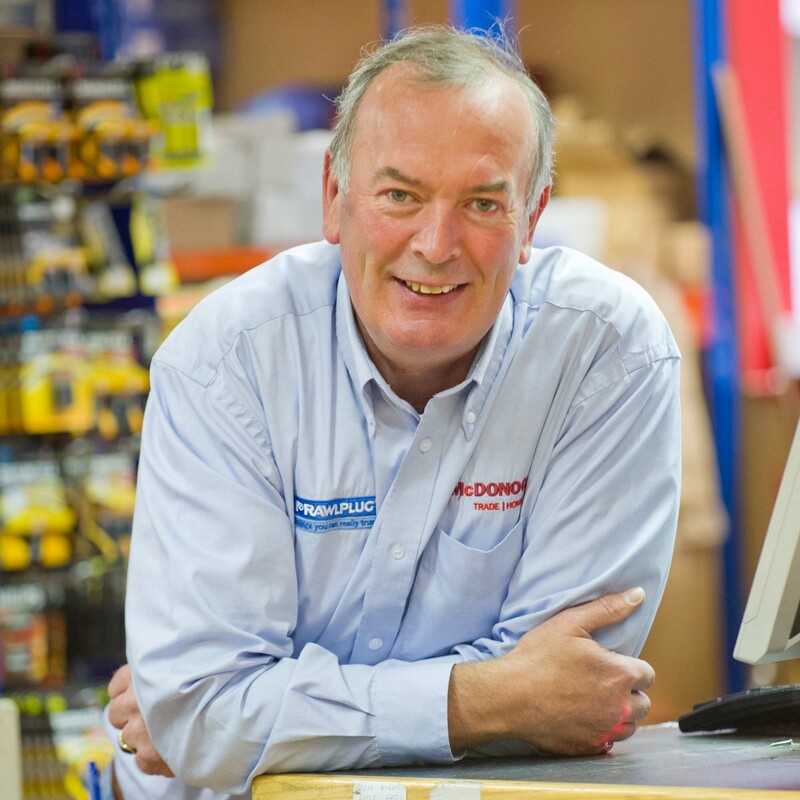 For more than 170 years, McDonoghs has been synonymous with the supply of an unsurpassed range of products in building supplies, DIY, housewares, garden and heating products, coupled with expertise in all of these areas that is sure to meet your requirements and solve your problems. 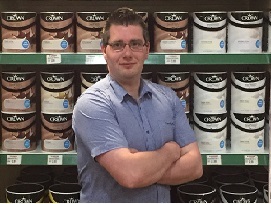 We supply a complete range of quality products for the professional builder, home owner, DIY enthusiast and gardener. Our departments include building materials, plumbing and heating, timber, insulation, paint, doors and floors, bathrooms, plants and garden furniture, and more. 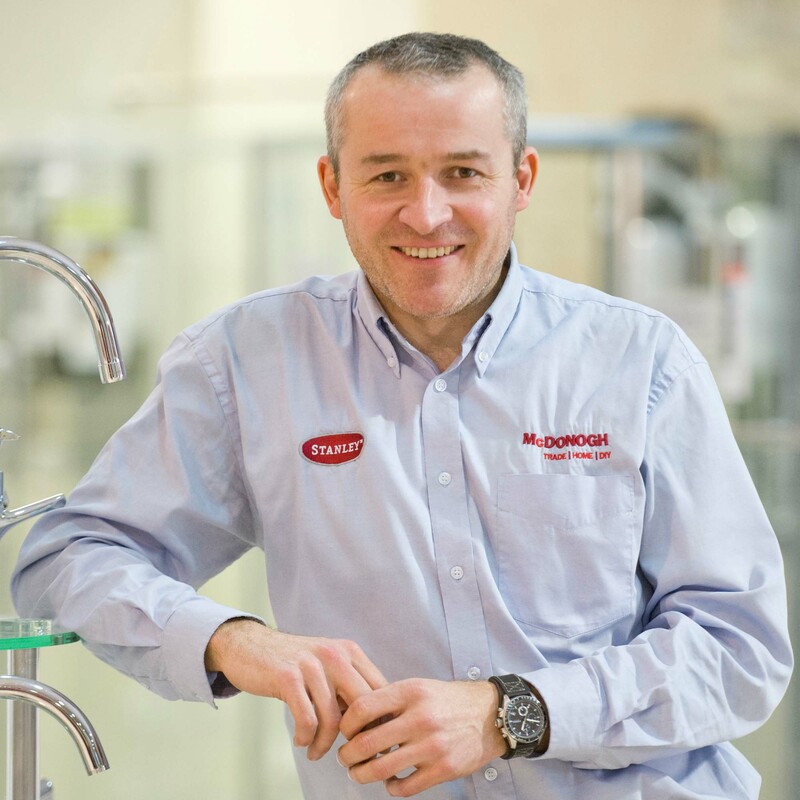 Browse our showrooms and avail of expert advice from our experienced staff in every department. We also offer all our customers a comprehensive delivery service. 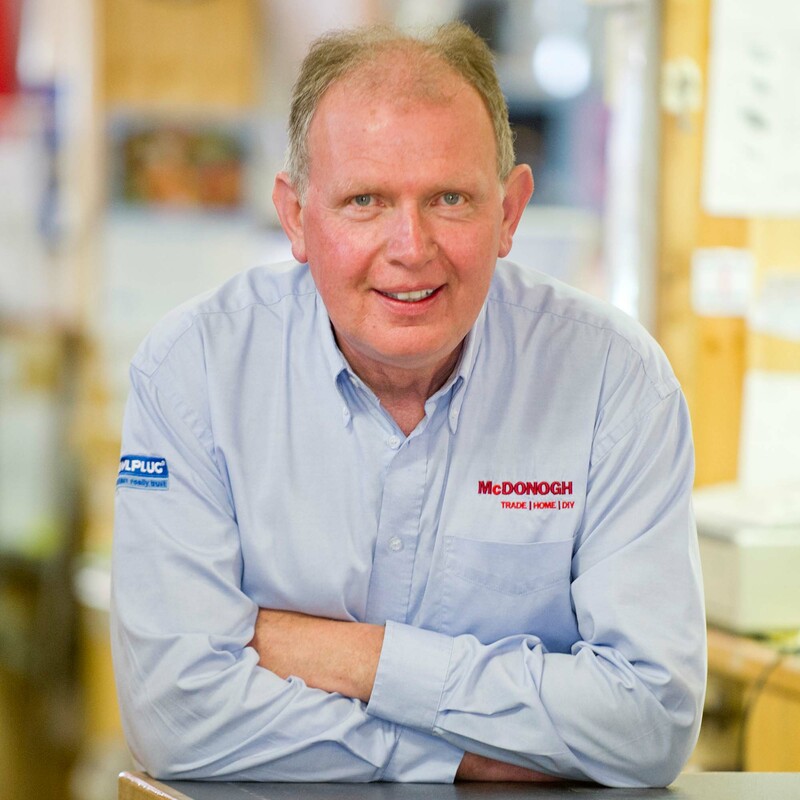 The McDonogh family has been trading in Galway for over 170 years, and in that time has been involved in the supply of a wide range of products and services in the building, agricultural and household sectors. 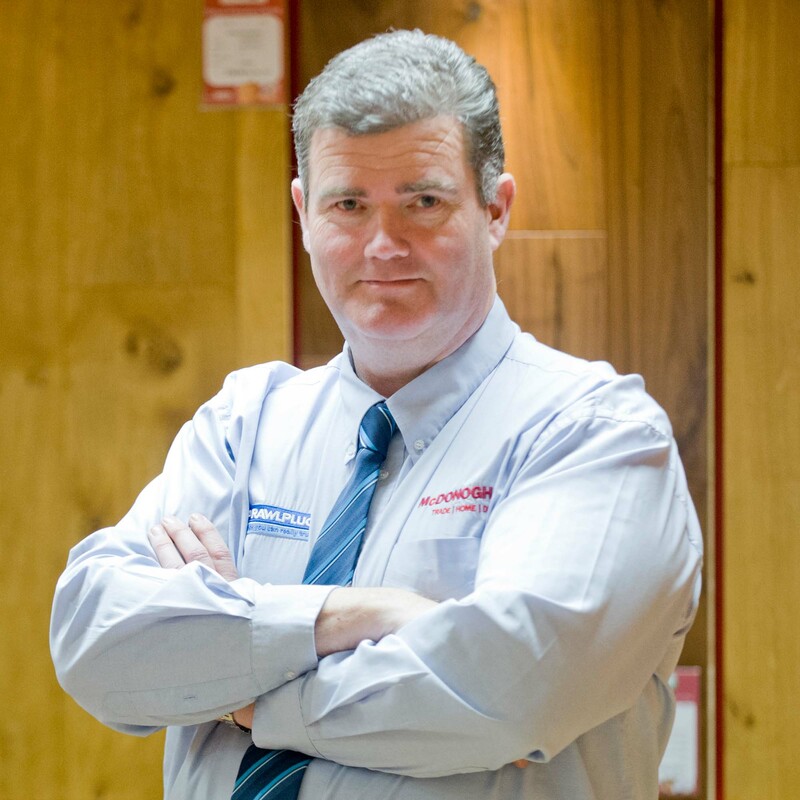 Our longevity has been due to the support of generations of people from Galway and the surrounding areas and the ability of our staff to deliver top class customer service. We show our appreciation for the support we continue to receive by supporting community groups, charities and clubs in the wide area we serve. 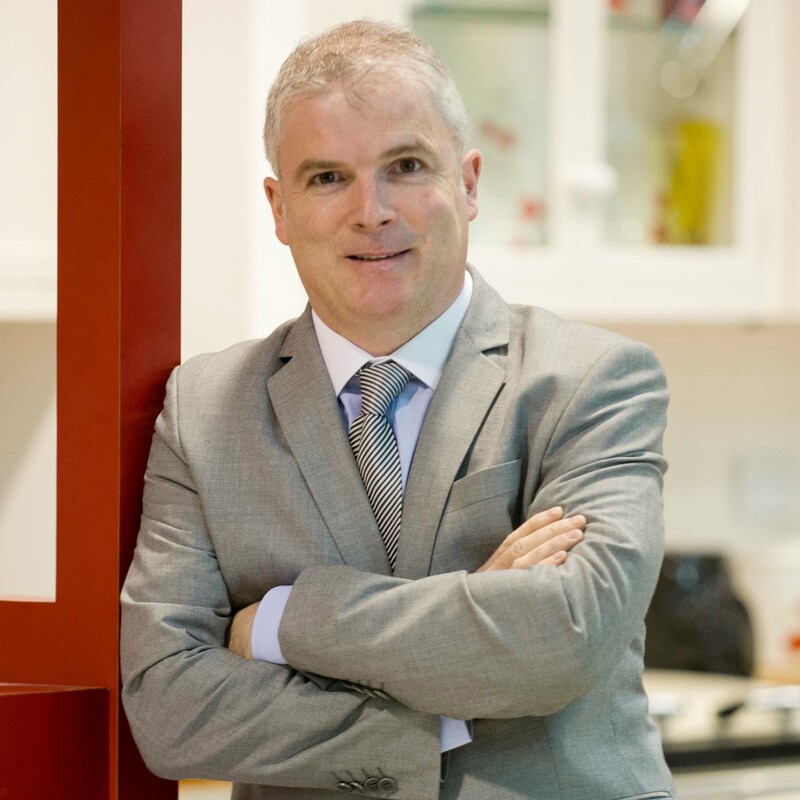 Our membership of Topline gives us access to a wide range of suppliers and products at competitive prices due to its bulk purchasing power as Ireland’s largest hardware buying group. We also benefit greatly from the group’s investment in staff training, marketing and merchandising. 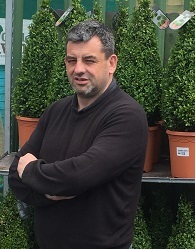 Collectively these factors allow McDonoghs to compete with domestic and international chains like Woodies, B&Q, Chadwicks, Heiton Buckley and Homebase, and to offer our customers competitive prices, better friendly service and a welcoming shopping environment. Everyone in McDonoghs is working hard every day to ensure that we are around for another 170 years to serve our customers.